Our easy-to-use platform finder will help you find the exact platform you need. If you don't find this easy to use, please contact us so we can fix it! Our easy-to-use clamp finder will help you find the exact clamp you need for your platform. If you don't find this easy to use, please contact us so we can fix it! 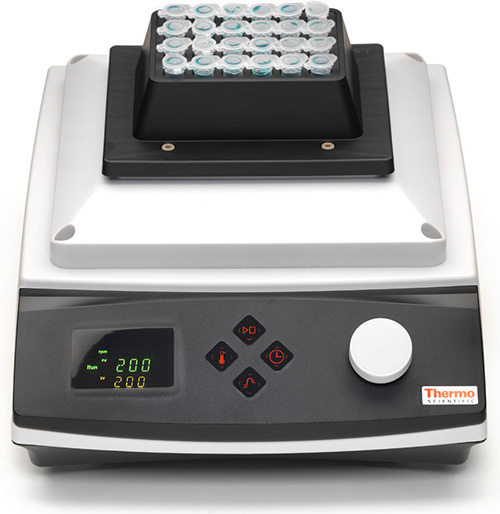 Thermo Scientific MaxQ Shakers have a triple eccentric drive mechanism which gives you continuous 24-hour operation and allows you to shake and stir large and uneven loads, smoothly and uniformly. These are the highest quality shakers we offer. 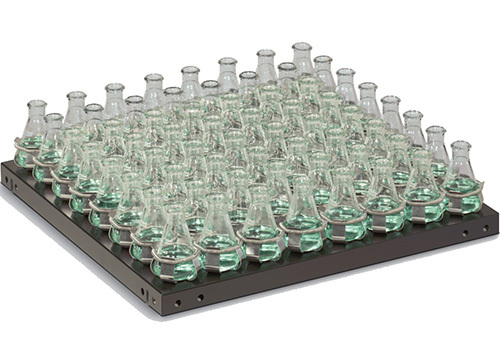 Thermo Scientific shakers, rockers, and rotators give you basic control and performance at an affordable price. 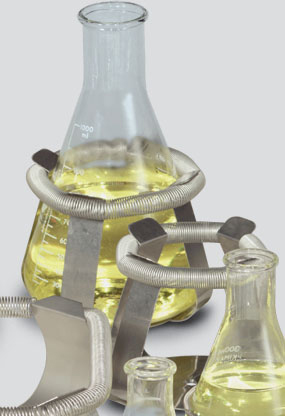 Options are available from 0.5 mL tubes all the way up to 2 liter flasks and oversize bottles. 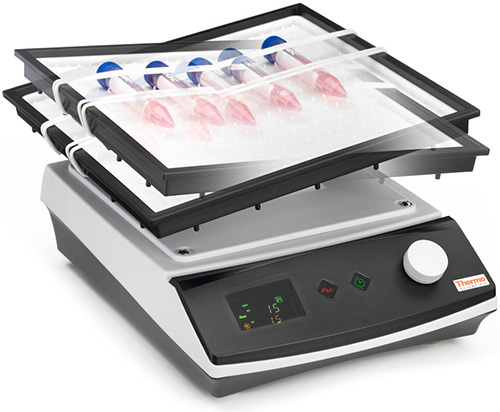 Maximize lab space and flexiblity with our compact programmable heating/cooling bath with digital display. 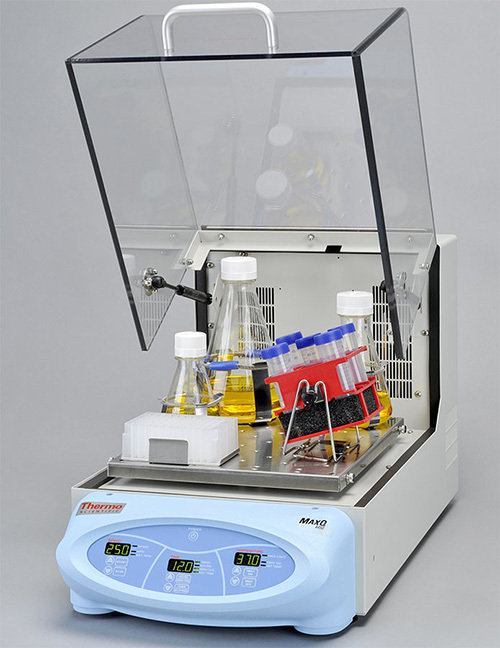 Increase lab versatility with the Digital Shaking Drybath, which can be used as a drybath, shaker, or both.